Through advocacy, activism and media relations, Jewish Community Relations Council (JCRC)/AJC is committed to ensuring that the interests and values of the Detroit Jewish community and Israel are communicated in a fair and impartial manner to the public-at-large. JCRC/AJC builds bridges between the Jewish and other religious and ethnic communities to promote cooperation and meaningful relationships. Each year, JCRC/AJC hosts and sponsors a variety of events ranging from lectures about Israel to volunteer days and interfaith celebrations. 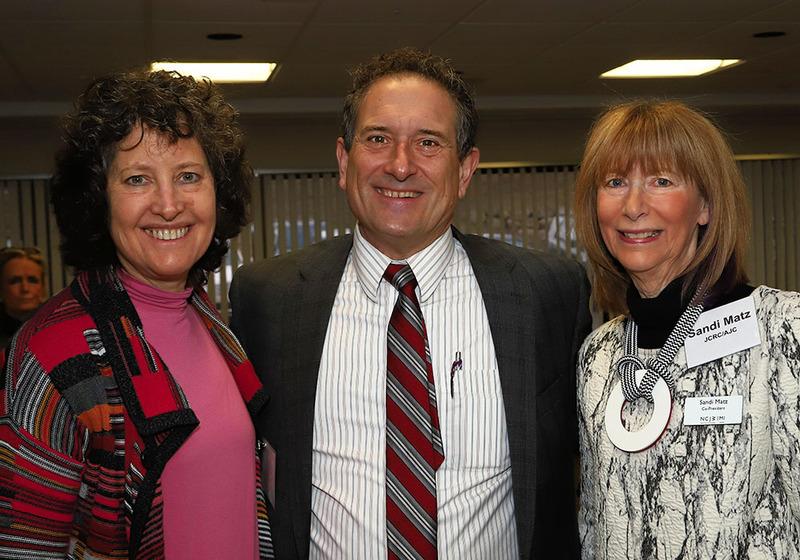 Whether advocating for a strong U.S.-Israel relationship or other significant public issues, JCRC/AJC mobilizes the community to take action. From literacy tutoring to Mitzvah Day on Christmas, JCRC/AJC brings together members of the community by creating opportunities to make a difference. 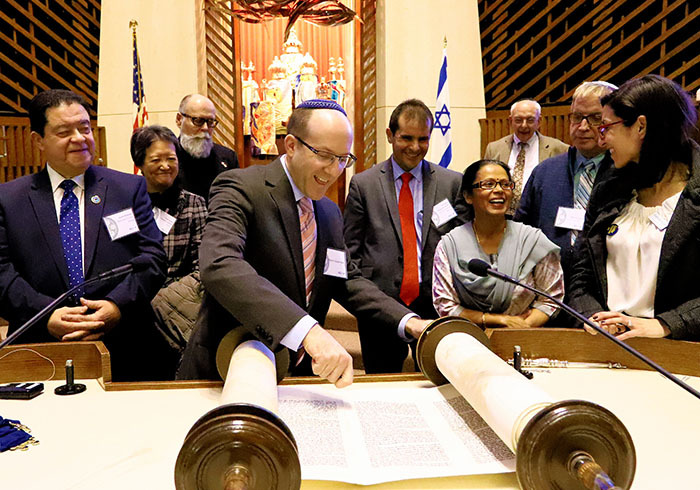 The representative of the metropolitan Detroit Jewish community and Israel to the general community, JCRC/AJC concentrates its efforts on making a difference in the areas that matter the most to our local constituents. Through partnerships, events, community programs and discussions, JCRC/AJC works to maintain and improve ongoing relationships with major ethnic, religious, racial and civic groups in metropolitan Detroit. 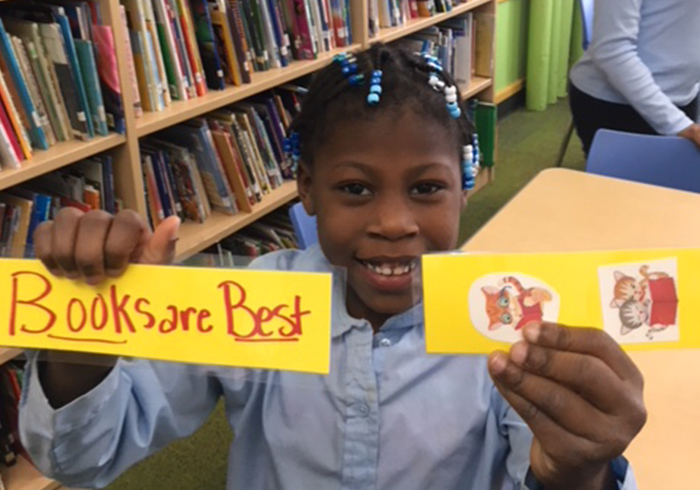 In October 2016, the Michigan legislature passed a law stating that third-grade students, starting with those attending during the 2018-2019 academic year, could be held back if they are more than one grade level behind in reading, based on their standardized test scores. 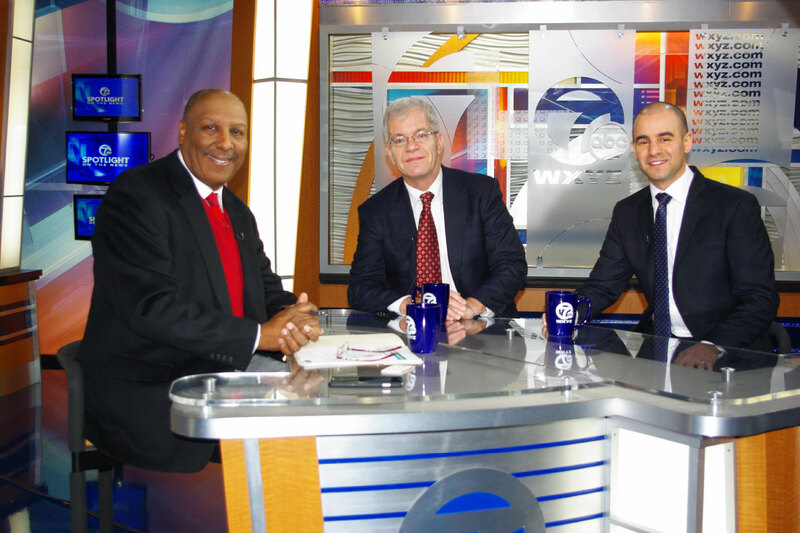 JCRC/AJC is the media relations agency for the Detroit Jewish community, serving as the primary resource for print, broadcast and online outlets on topics relating to Israel, Judaism and the local Jewish community. JCRC/AJC maintains a direct, on-going connection to public officials at the federal, state and local level, while remaining nonpartisan. Through meetings, targeted outreach and events, we strive to keep top decision-makers informed of important issues including Israel, immigration and gun violence prevention.